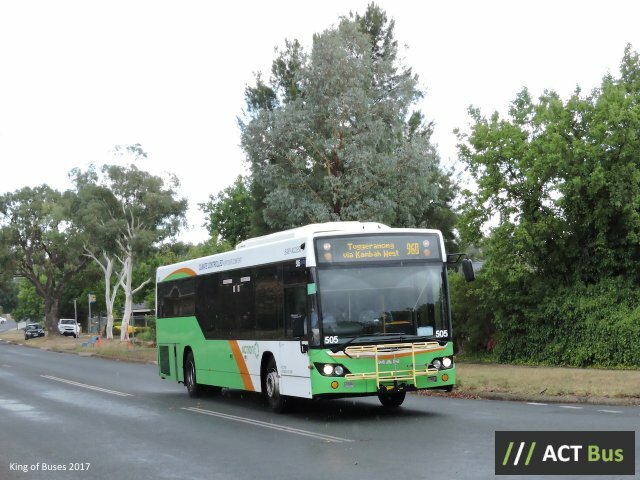 Using Action buses is a cost effective transport option. and there is no need to find a carpark and pay for parking. Leave the car for free at the Park and Ride at Kirkpatrick Street and catch the Route 182 bus for a 15 minute ride directly to Civic. There is a bus every half hour both into and out of the city. MY WAY Card and FARES – ACTION Buses use a MyWay smartcard prepaid ticketing system as well as accepting cash fares. If you are a concession holder or a senior travel is free in off peak periods. YOUR VERY OWN CHAUFFEUR AWAITS ! !